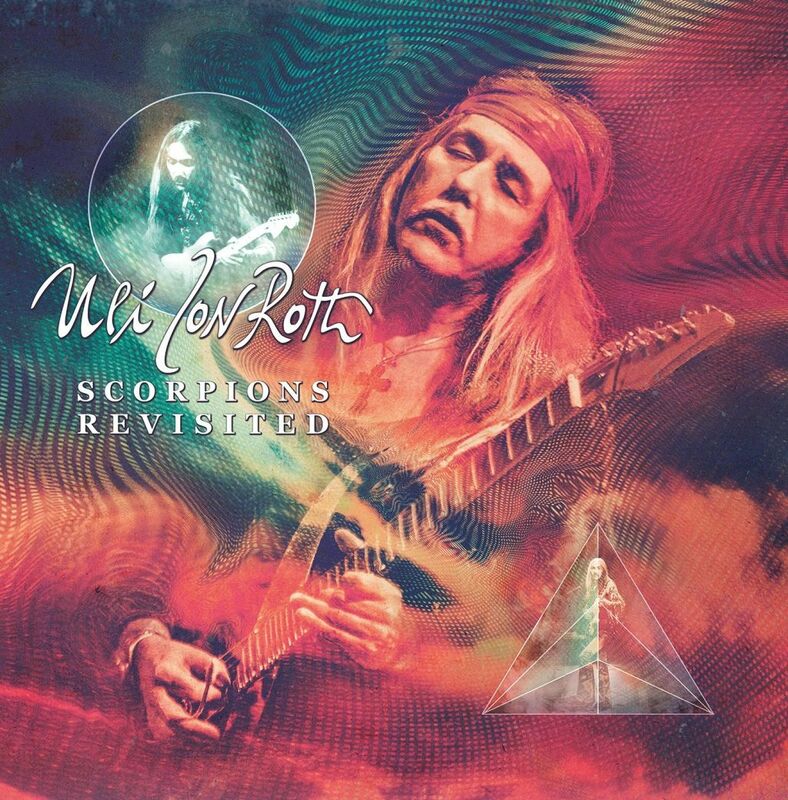 Released February 9th 2015, this double album from Uli Jon Roth is simply delightful. It has a very “live recording” feel to it, and gives a fresh look on old classics from Uli’s Scorpions days mid to late 70’s. The bulk of the tracks are taken from either In Trance (’75) or Virgin Killer (’76) with a smattering of songs from Fly To the Rainbow (’74), Taken By Force (’77) and All Night Long which features on Tokyo Tapes. The first CD opens with what has become Uli’s signature tune, Sails of Charon, and is a majestic rendition. Indeed, many of the songs showcased on this album have been given live rehearsal time on recent tours, both solo and with the Scorpions themselves. Yet again there is a very able band to back up the “master of the sky guitar”, it never ceases to amaze how there seem to be an endless supply of very talented musicians queuing up to play with him, although when you start to list those that have done it is perhaps not so much of a surprise. I guess my only disappointment was that the amazingly precocious Ali Clinton, a regular part of Uli’s touring band, has not been included, but that would have just been the icing on the cake; the inclusion of Liz Vandall on Pictured Life was a nice touch though. A special mention of vocalist Nathan James, previous (brief) The Voice contestant who I recall guested at one of Uli’s UK gigs couple of years back. As I write this sentence I’ve got, rather appropriately, In Trance playing on which his vocals really come to the fore. When presented with 19 classic Scorpions songs to sing, it would be very tempting to try and mimic Klaus Meine but James takes each track and makes it his own, quite stunningly in places. It’s hard to pick out any other particular highlights to raise above others, the whole album reels from one refreshed classic to another, showcasing a rich era in both Uli and The Scorpion’s careers. The two have gone in very separate directions musically since, but both have had their paths shaped by the albums from which these tracks have been chosen. In Uli’s case, this album is certainly one of the best he has produced since the epic Transcendental Sky Guitar in 2000 (was it really 15 years ago?! ), and for any fan this is a must-buy addition to your collection. 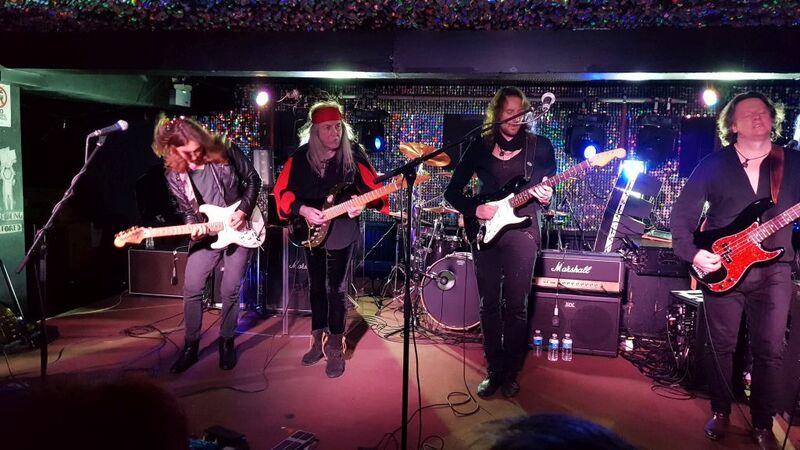 guitar, Uli Jon Roth. Bookmark.